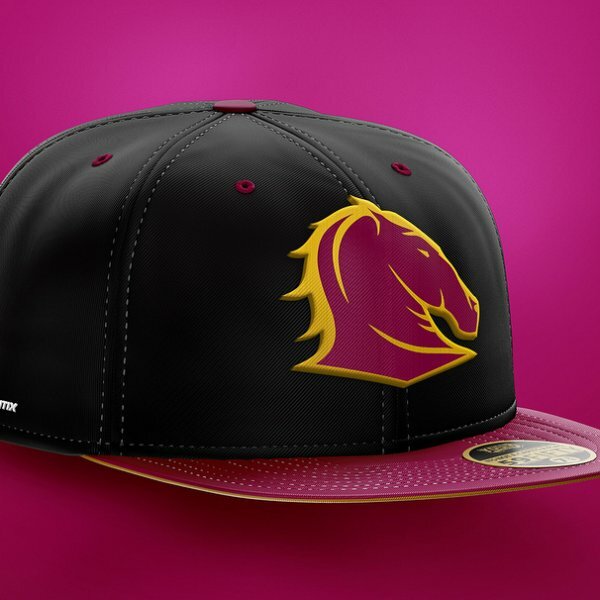 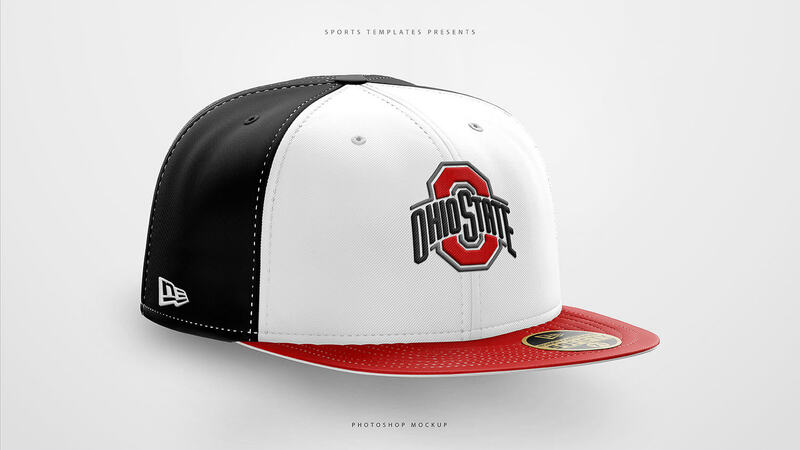 Show off your Logo Designs, School’s Mascot, Sports Branding, Or Business Logo, on a Realistic Fitted or Snapback hat featuring editable lighting, Reflections, & Shadows as well as One-Click-Logo integration. 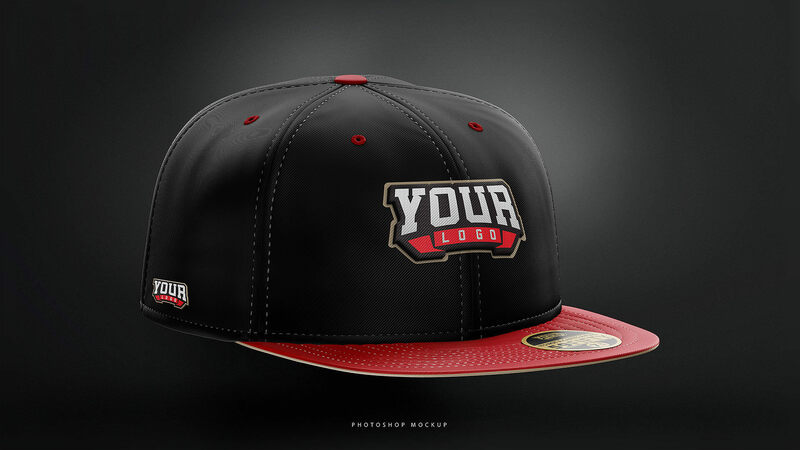 Front view, and 2 back views, One for the fitted model, & one for the snapback model. 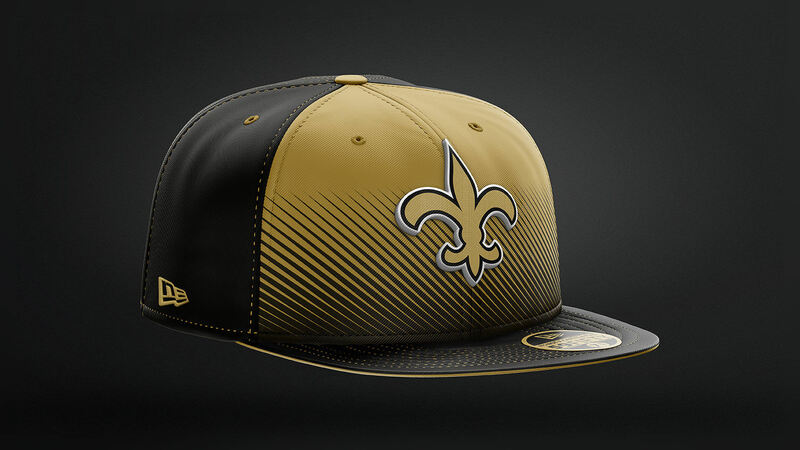 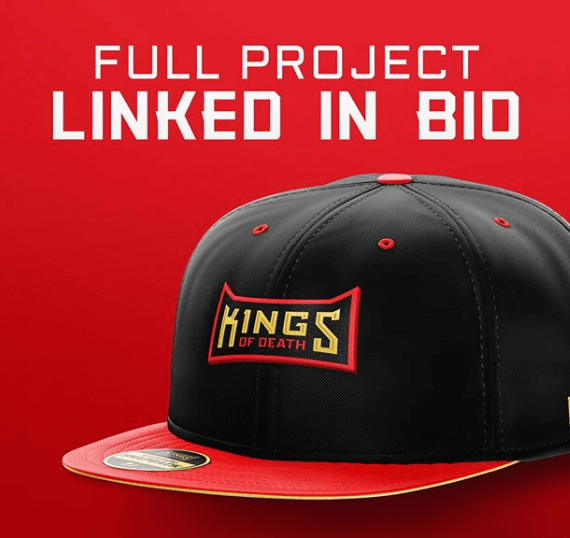 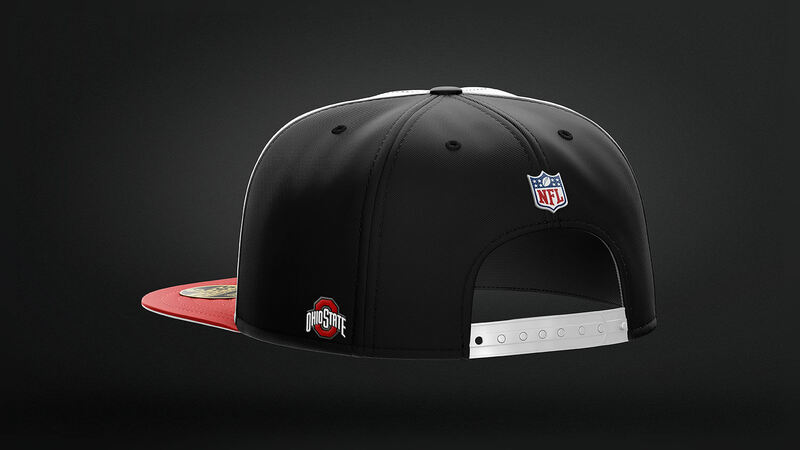 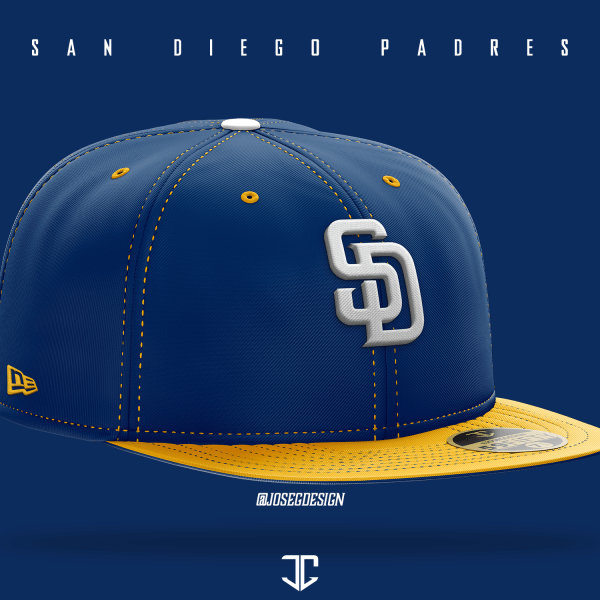 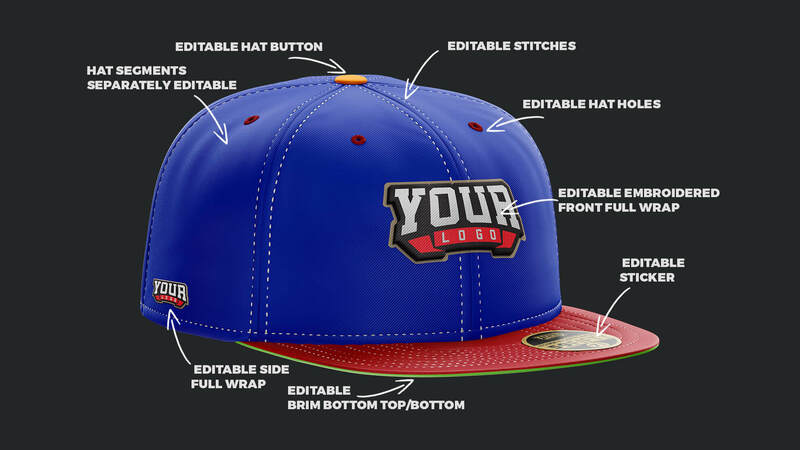 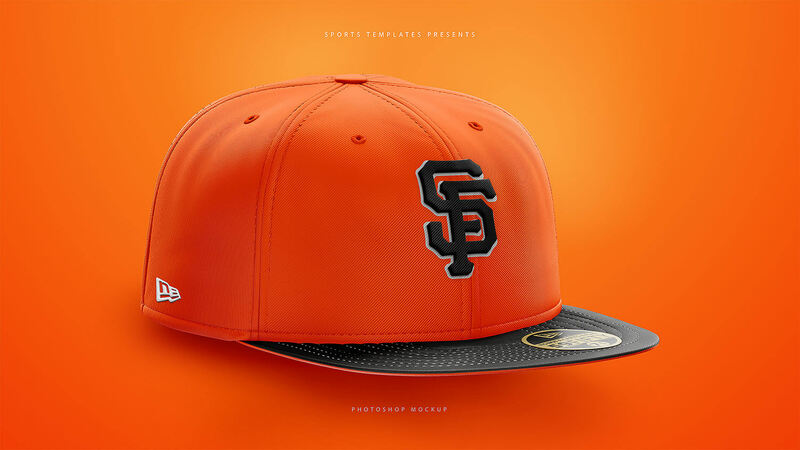 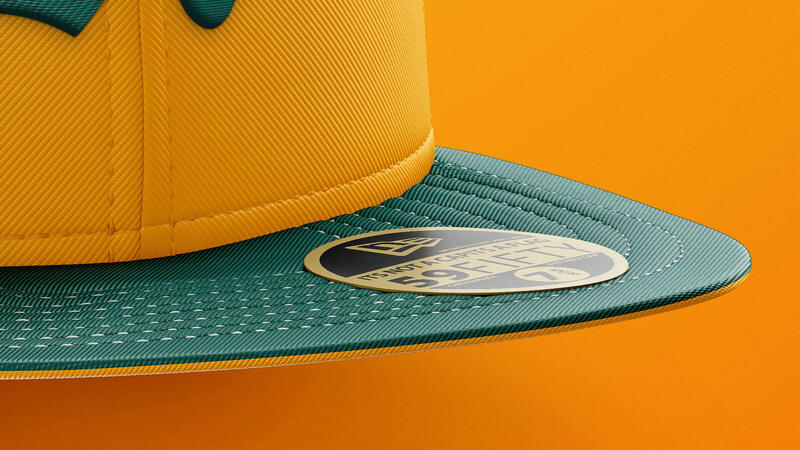 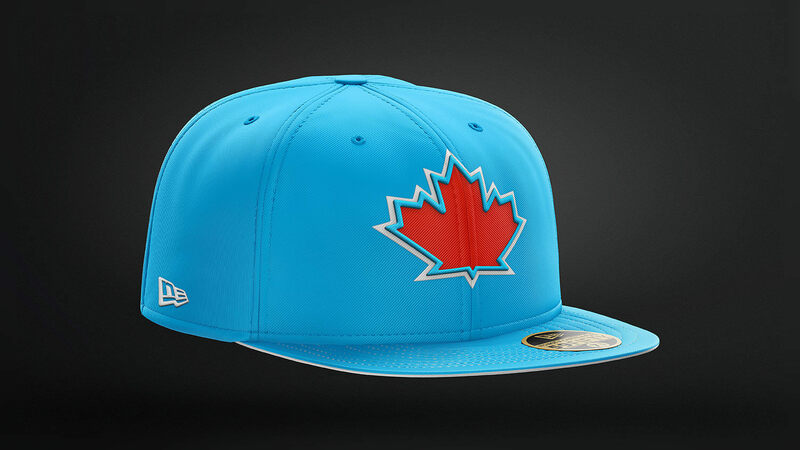 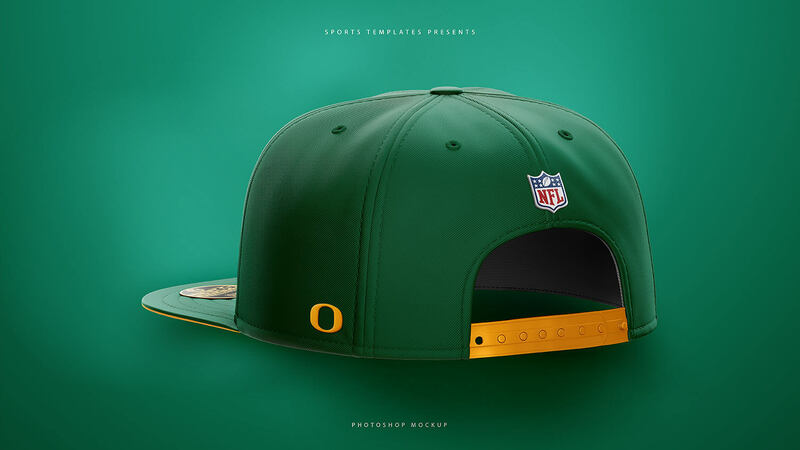 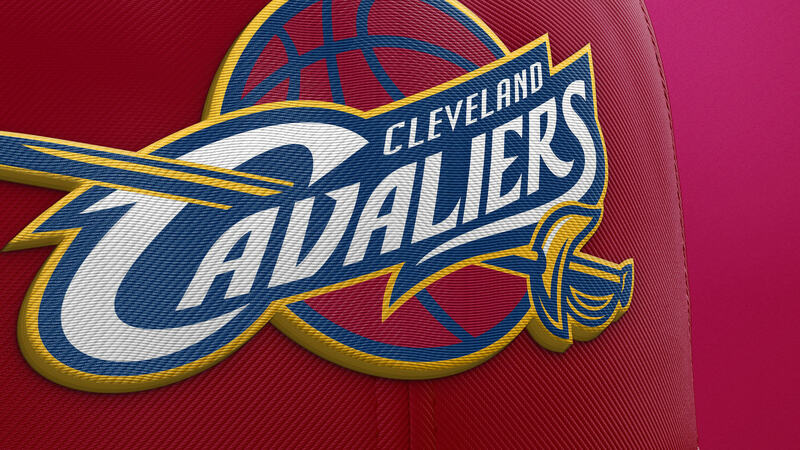 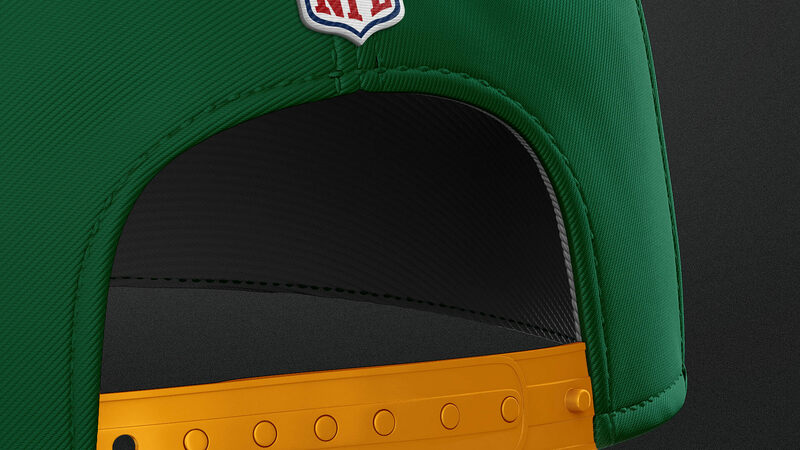 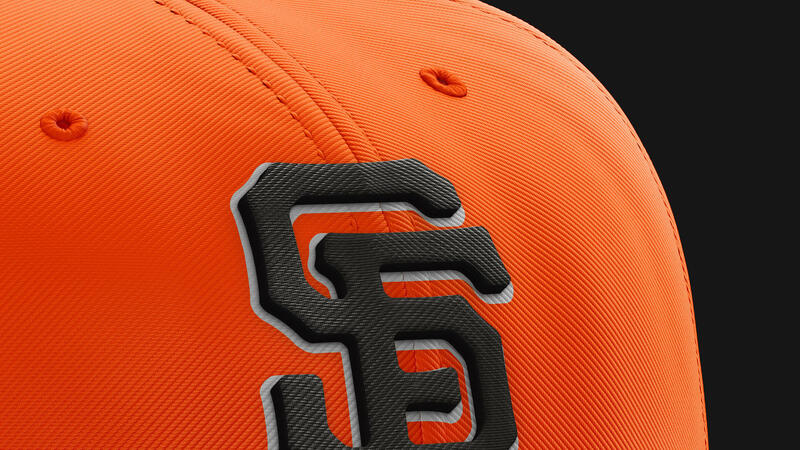 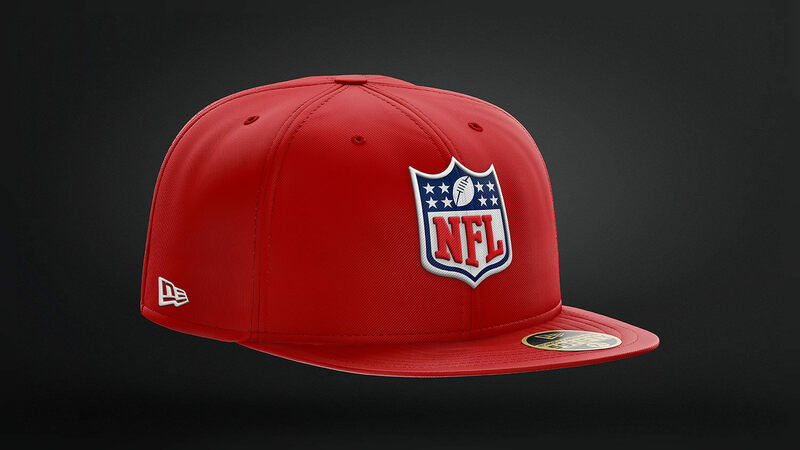 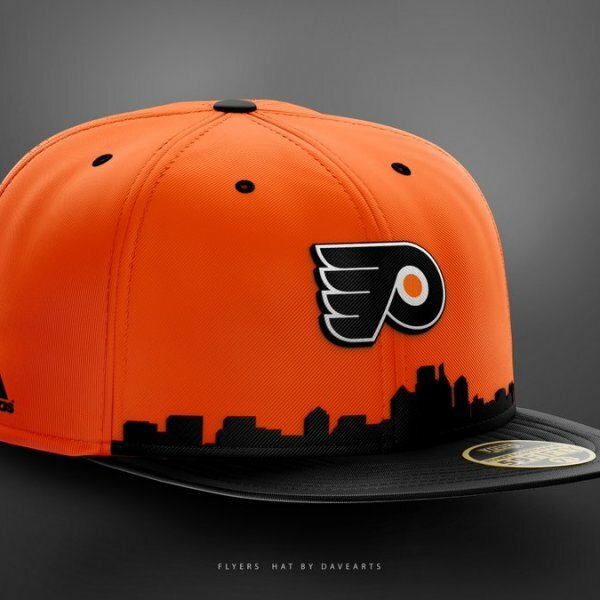 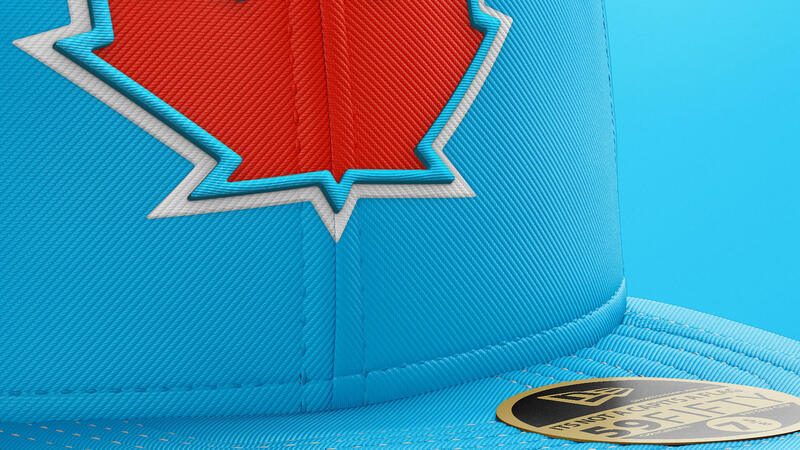 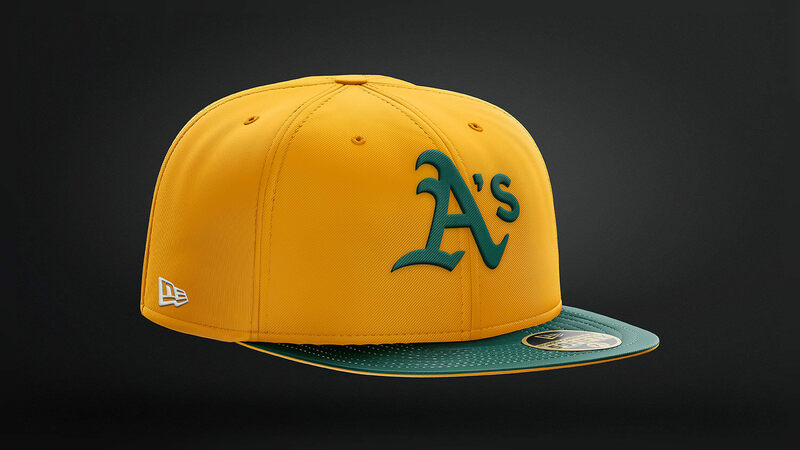 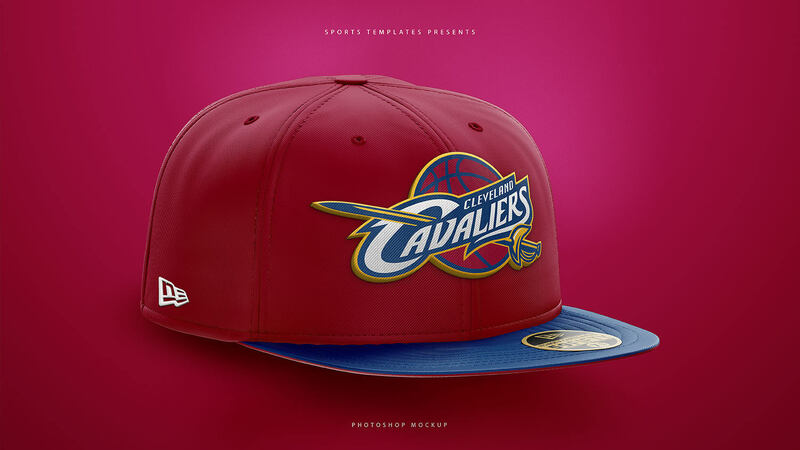 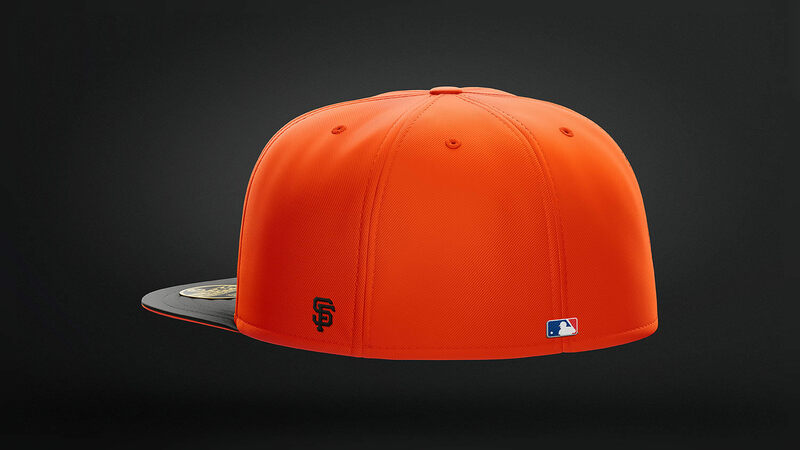 See How you can Create your own concept hat designs, in a matter of minutes. 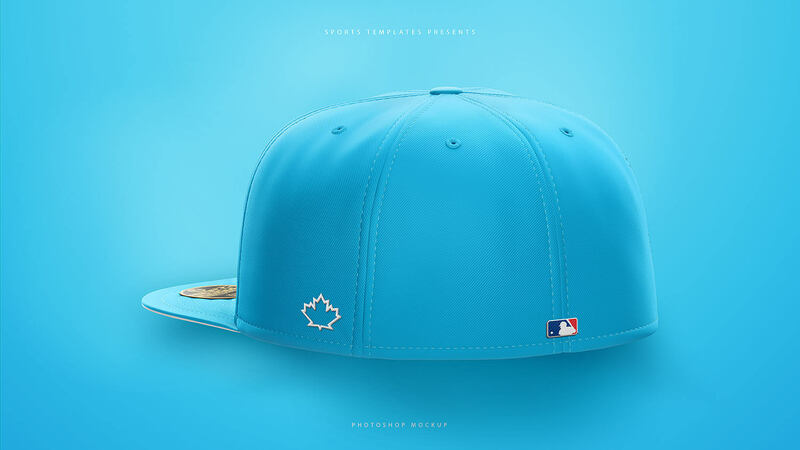 Get 3 PSD's "Photoshop Documents" in one pack. 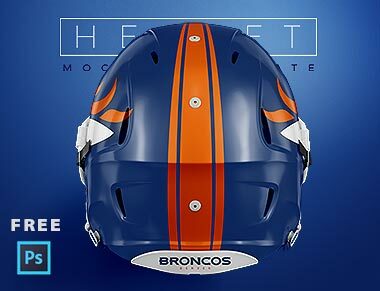 ALL TEMPLATES ARE IN BEAUTIFUL 4K! 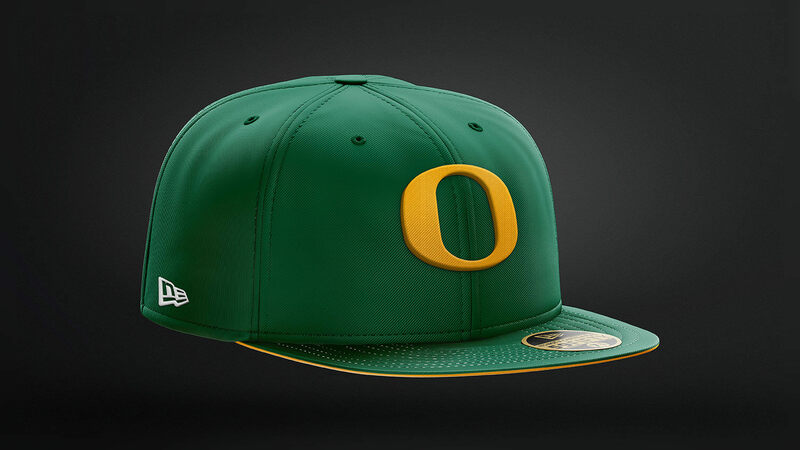 If it was any more realistic, I could wear it.